Planning your wedding and honeymoon is one of the most special times in your life, but we also know it can be a daunting prospect to bring all of those details together so your vision comes to life. 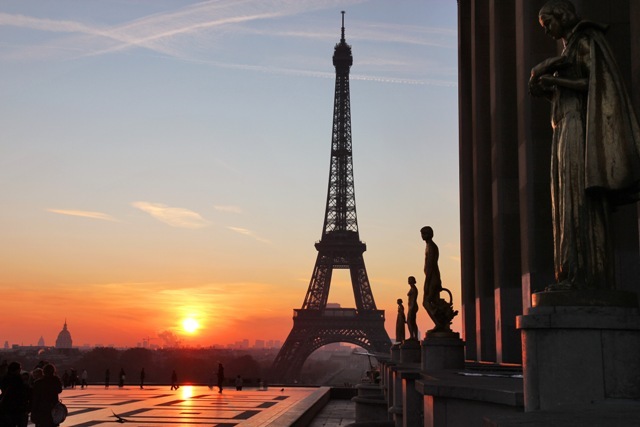 At Encore Journeys, we’re passionate about the role that beautiful design and exceptional travel experiences play in creating memories that will last a lifetime. 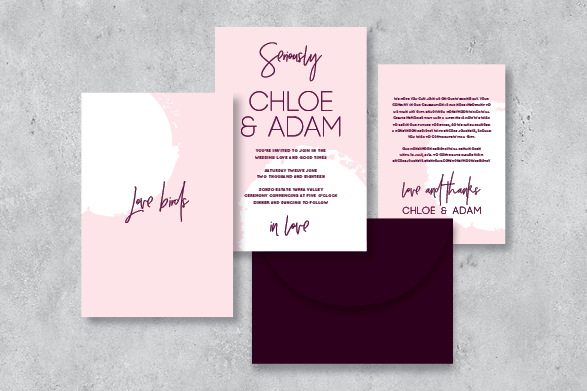 Our in-house graphic design team, StudioE, works with couples to create beautiful wedding stationery that is as unique as they are. 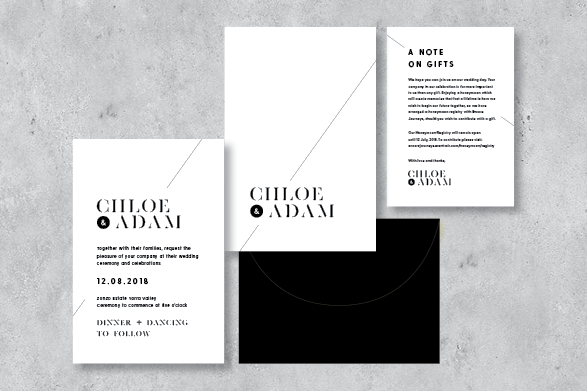 Items such as Save the Date, Invitations, Place Cards and Thankyou Cards that showcase the desired style, theme and ambience of your wedding day. 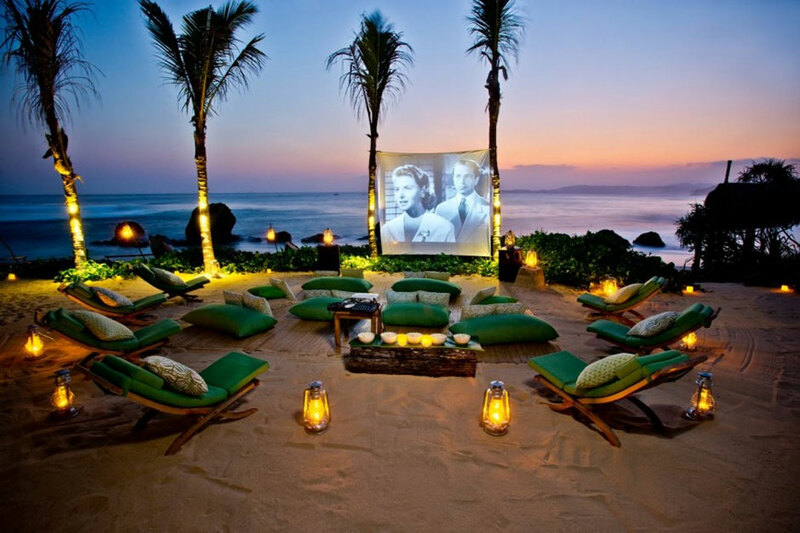 We support our couples in making their ideal honeymoon become a reality through our Honeymoon Registry service. 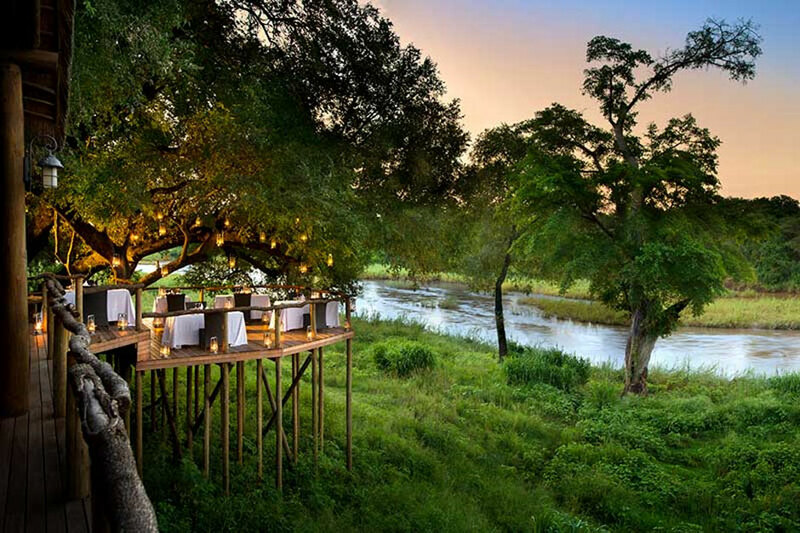 An easy, secure and seamless way for family and friends to contribute towards the cost of your honeymoon – allowing them to be part of a true gift of experience. Each wedding is unique and we believe this philosophy also applies to planning the perfect honeymoon. 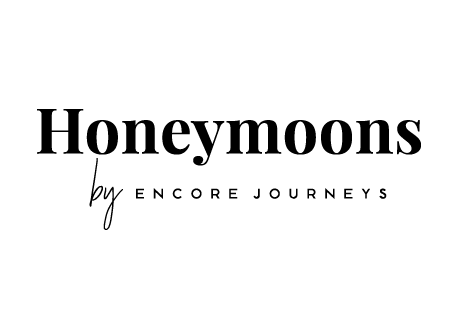 Encore Journeys creates itineraries with the care and attention to detail a honeymoon deserves; hand crafting each trip to suit each couple’s interests, personalities and budget. 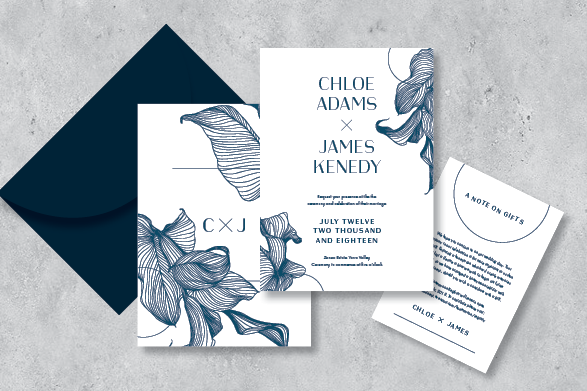 Selecting the design for your wedding stationery is a key part of bringing your wedding day to life. 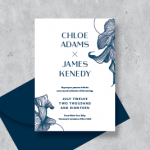 The Save the Date or Invitation gives guests their first insight into the style of your wedding, and carrying a cohesive theme through to items like Place Cards, Menus and Thankyou Cards has a powerful impact and adds to the overall beauty of your day. Our in-house graphic design team, StudioE, understands that the devil is in the detail and thrives on working with couples to navigate through the myriad of choices available to create the perfect visual for your wedding. 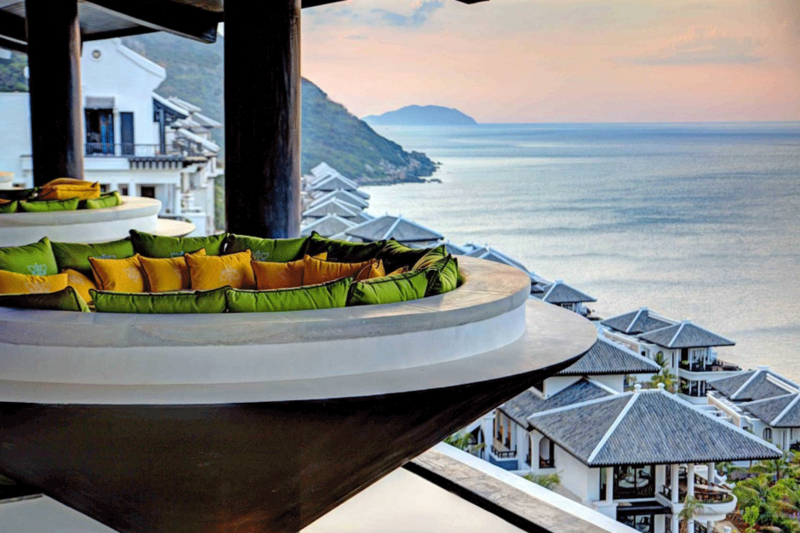 A Honeymoon Registry provides couples with a great alternative to a traditional gift registry, allowing guests to contribute towards giving an experience rather than a material gift. 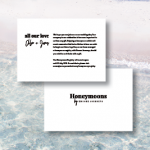 We provide up to 100 complimentary Honeymoon Registry Cards for inclusion with your wedding invitations, as well as a complimentary Honeymoon Registry Website so guests can easily register their gift contributions. The Registry Cards and Website carry an elegant design courtesy of our in-house graphic design team, StudioE. 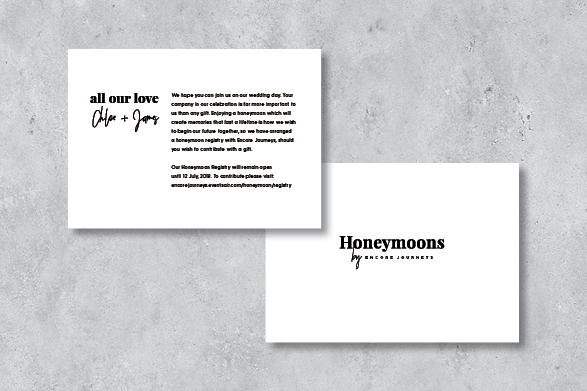 There are three design options to choose from or alternatively, couples can work with StudioE to custom design these items so they match their own individual wedding theme. 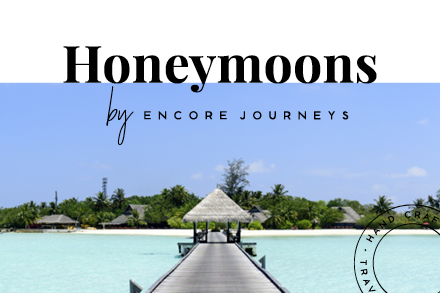 All guest contributions are held in the Encore Journeys Client Trust Account and there is no fee for our Honeymoon Registry service when couples book their honeymoon through Encore Journeys. This kit provides an overview of the benefits of our Honeymoon Registry service as well as a step by step guide to assist you. 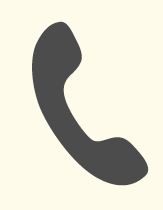 Please call us on 1300 080 822 or complete the enquiry form below if you would like to discuss your honeymoon plans. What better way to begin your future together than enjoying a honeymoon which will create memories that last a lifetime. 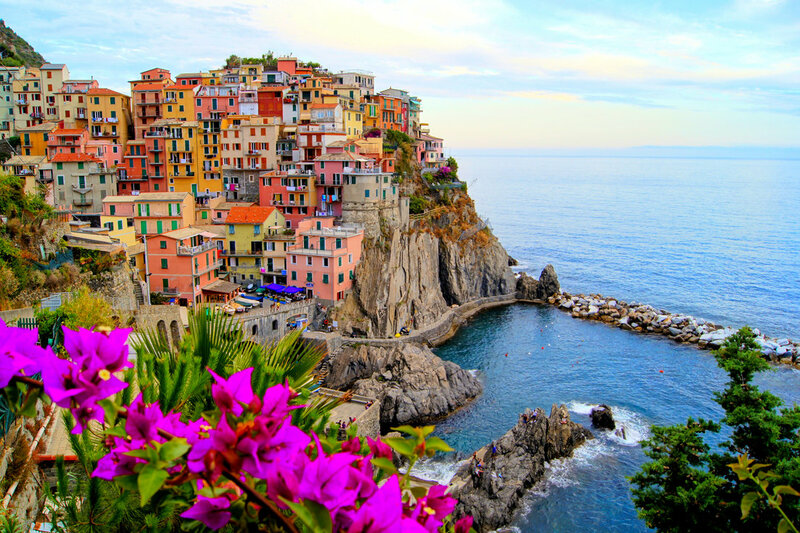 Whether exploring romantic cityscapes together or retreating from the world to an island paradise, Encore Journeys has the expertise and experience to help you hand craft your perfect honeymoon. In the same way that couples put thought and effort into every detail of their wedding day, it’s the extra little touches on a honeymoon that elevate the whole experience. 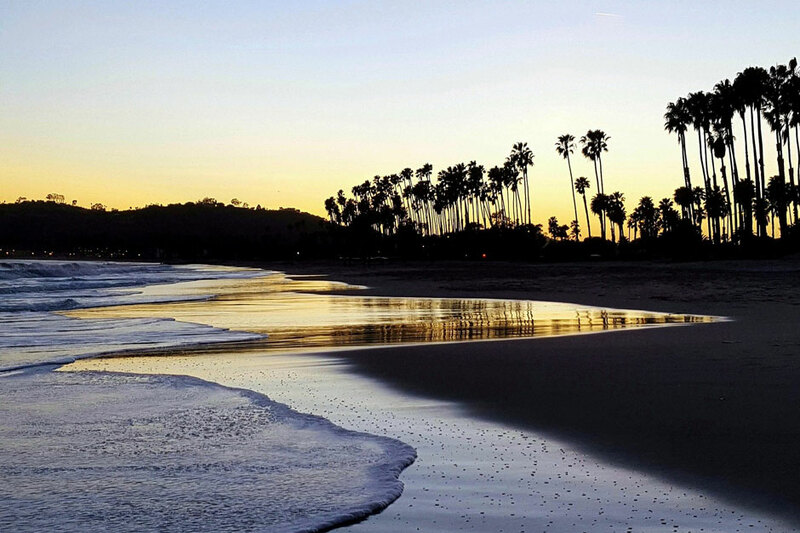 Our Private Travel Concierge team uses our global partnerships with hotels and local guides to access exclusive offers and amenities for our clients. 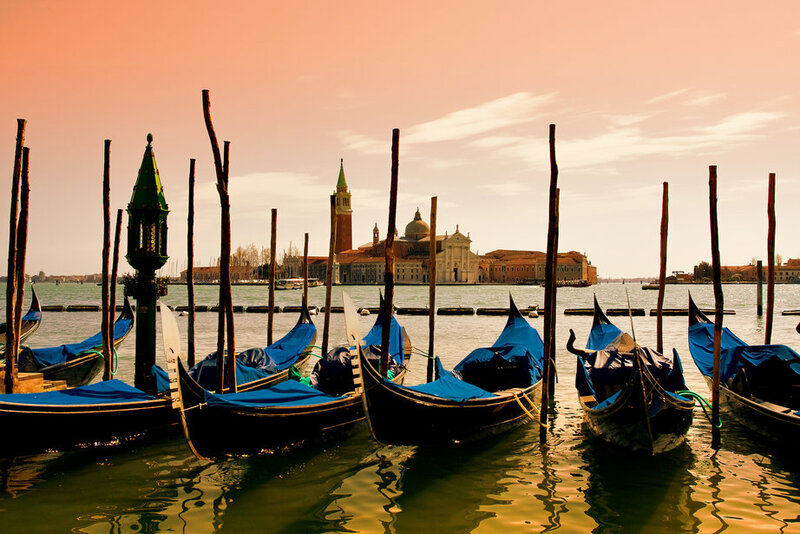 If couples have utilized our Honeymoon Registry service, these funds are used towards the cost of the trip making it even easier for our couples to have that dream honeymoon! 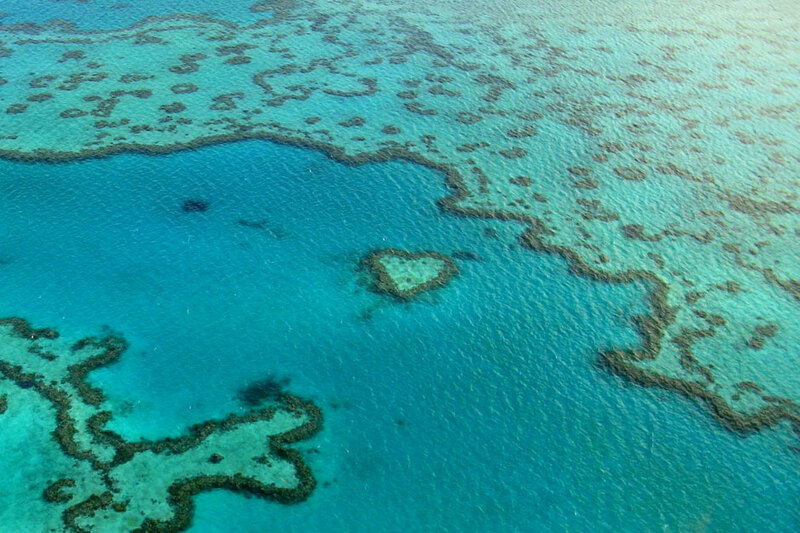 We'd love to hear from you should you have any queries regarding Encore Journeys Honeymoons, so please call us on 1300 080 822 or email honeymoons@encorejourneys.com.au. 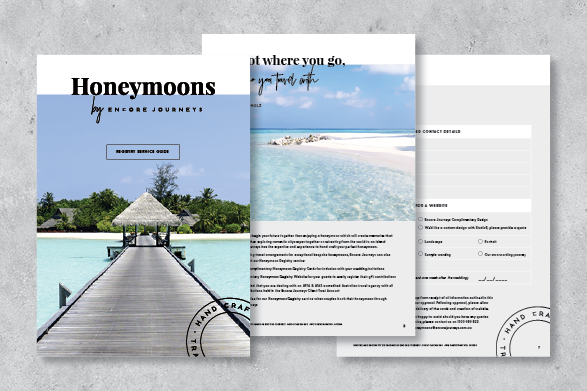 Or you can simply complete the enquiry form below and we’ll contact you to discuss your design or honeymoon plans.